Home Sweet Homer; Do Women Make Solid Fans? It's Male Chauvinist Pig Night on the Never Daunted Radio Network! First, we'll talk about what it means to be a Homer, and why it's good for the game. Many announcers claim neutrality makes them better, but if not for mindless passion, why would anyone care? Later we'll figure out if women can be true sports fans, or if they're in it for the tight pants and sweaty come hither looks. Finally, we'll discuss the firing of Minnesota Head Coach Tubby Smith and the phenomenon of firing coaches who actually win. 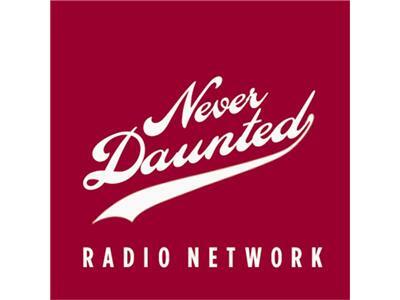 All this and your phonecalls on the Never Daunted Radio Network!